This week we worked on some projects and did a little shopping. The result is a few new offerings. Pricing can be seen on our Hawthorne Vintage page. Pair of vintage table lamps. 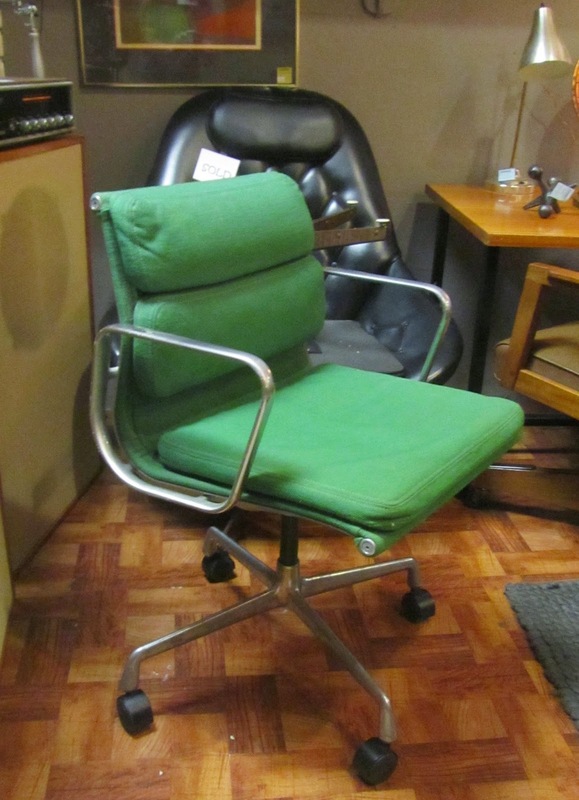 Eames aluminim group management chair.